My favorite dispensary! Great selection and prices. Their knowledgeable staff are always warm and welcoming. The store is clean and beautiful. They seem to have everything! I really love this place. I even met Jim Belushi here. And now they have a new store in Roseburg too. This place is worth going put of your way for a visit! Cool spot. Got some really nice people and products. Very clean and warm environment. All displays were very organized and clean. Prices where easy to read and affordable. Staff was beyond friendly and easy to talk to. I defiantly will be back for more products to try. Defiantly will refer this dispensary to a friend. Thank you red barn for a good experience. 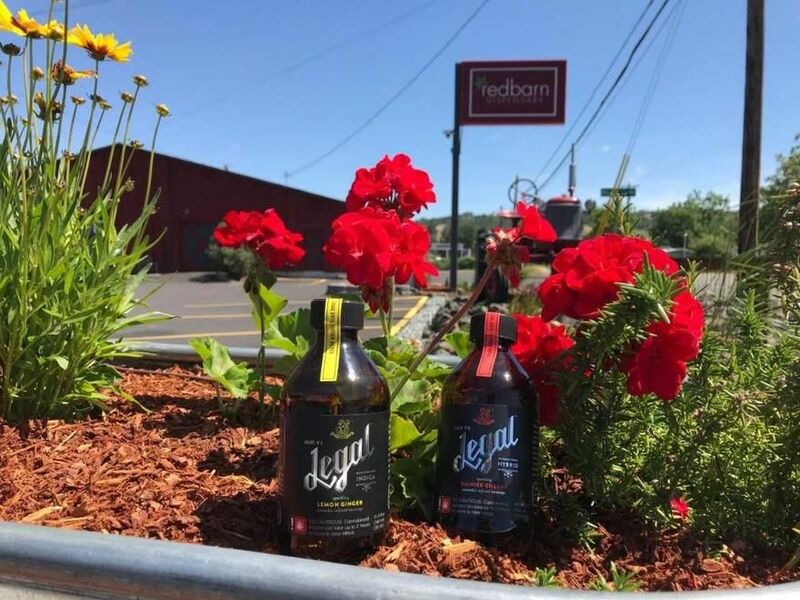 Our favorite weed shop, RedBarn consistently impresses with both its prices (daily deals all week) as well as the staff. Not only have I never had a bad experience there, but one of the managers knows us and always takes time to say hello. Everyone is so kind and knowledgeable - I’ll definitely return! Beautiful products, great assortment. RedBarn is hands down the cleanest, most organized, reasonably priced dispensary I’ve ever been to. The staff is personable, knowledgeable, and kind. The quality of product is top notch. The atmosphere is perfect. Highly recommend! do not shop here.they never have what they advertise on site. chase customers away because it is pointed out they are advertising product they don't have. trying to fish you into to buying more expensive product. very bad customer service. I love this place. :) The people are always friendly, and the bud is great. And when you walk in, the environment just invites you to look farther.